You are here : MonkeyBiz » Featured News » SOTW Oct 25th: DOUBLE FEATURE! To fill the void the absence of weekly songs may have caused, we’ve produced a double feature! Imagine the type of music that you might hear at, say, a Halloween party in a place with lots of strobe lights. This is that song. “Pieces” by Costa Rican band Colornoise is the fifth song on the band’s second LP, Polychronic. Garage, stoner rock, and post punk have all been used to try to classify the sound the band creates. Some of the tracks on the album run a bit long, but the use of sound and noise (pun intended) make the music pretty captivating. “Existentially, Colornoise represents a release of energy, music that lives in the present,” the band said in an email send to MonkeyBiz, and this mantra comes out pretty clearly in their work. 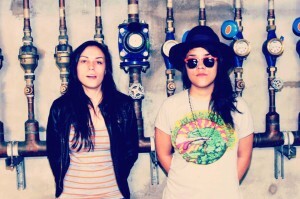 The band formed in 2009 with Sonya Carmona performing lead vocals and guitar and Alison Alvarado on drums and backup vocals. They released their first album, ‘Fake Apocalypse’ in 2011. 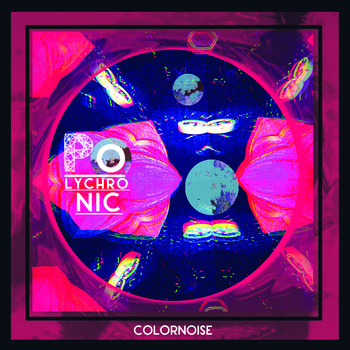 Colornoise is from Costa Rica and they’ve been touring pretty extensively in North America, most recently in Toronto for this year’s IndieWeek from October 16th-20th. 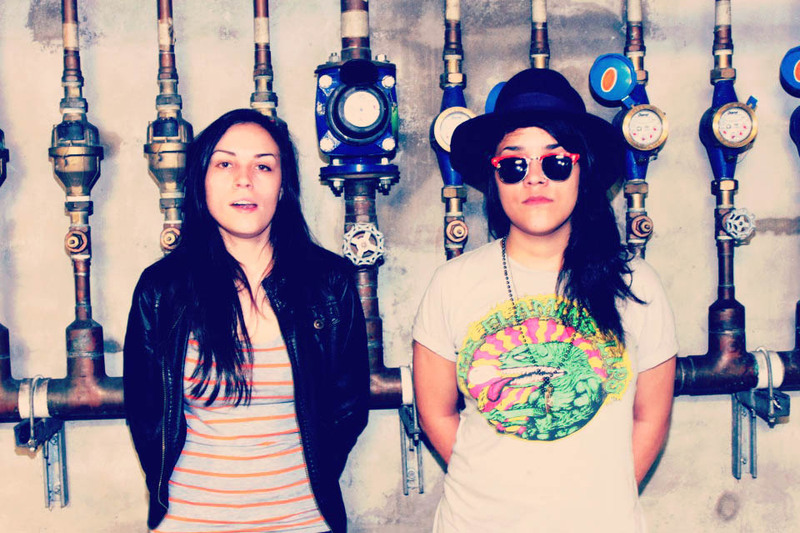 The band also performed in Toronto for this year’s past North by North East (NXNE) Festival in 2013. 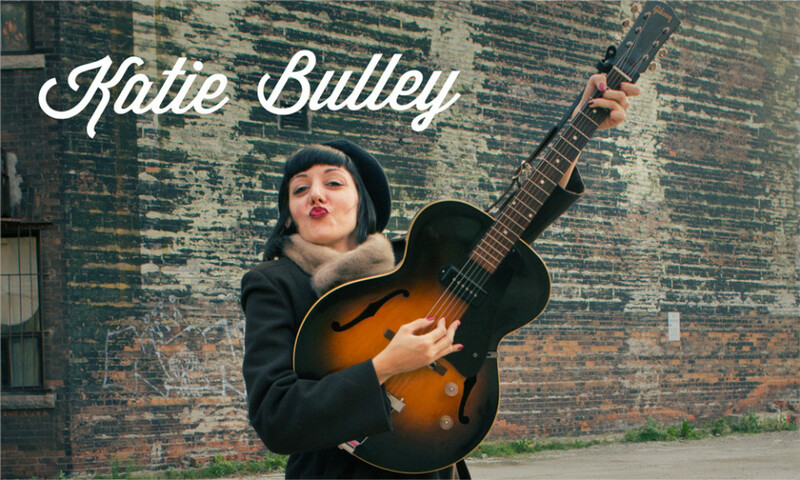 Katie Bulley’s music is sweet and sultry. Having previously been a part of local Hamiltonian rock trio The Barettas, Bulley has decided to go it alone. “Chasing” is the first single off Bulley’s forthcoming debut album, Lone Wolf. The Barettas are an all girl band, that rock hard, with the oomph of riot grrrl sound, but the sweetness of twee songs all rolled into one. The experience with this band has obviously influenced the way Bulley produces music. And it is all well and good. The sass of riot grrrl sound is carried through the lyrics, but the sweetness drips out of Bulley’s voice over plucky guitar. It’s really worth a listen. “Chasing” was released on October 9th, which has been noted for being the same day as John Lennon’s birthday. Bulley offers up her old-timey charm with a new-agey sound, combined to make this one saccharine single. Think something along the lines of Jack Johnson, but a little bolder, with a female voice. 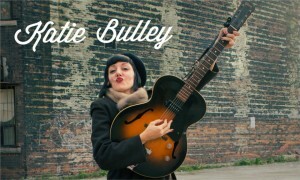 Katie Bulley’s songs and lyrics have such an honest sound and spirit. The artist herself offered MonkeyBiz a rather honest explanation of the origins of the this single. 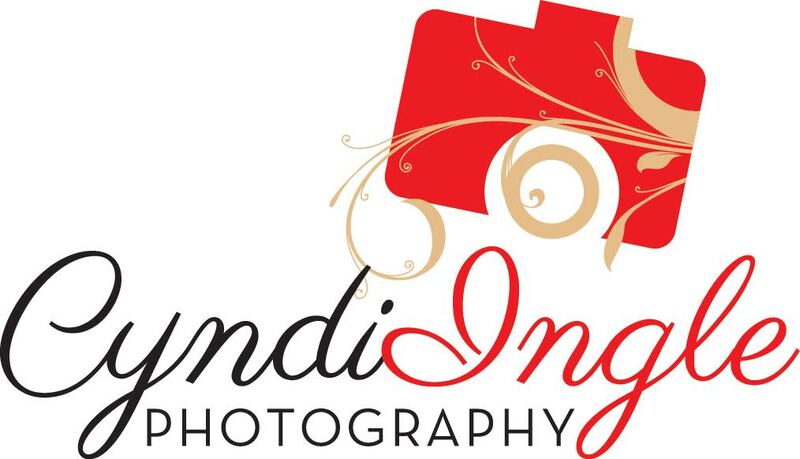 “Change was coming. There was nothing I could do to stop it. I unchained myself from anything I felt was holding me back and continued to develop my songwriting. I tried finding the right pack to play with. I tried recording with strangers. Nothing seemed to stick. Then I “found myself” and realized it was ok to be a lone wolf for now,” said Bulley in an email.